October and April cover. 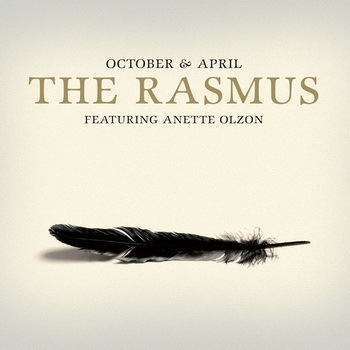 cover of the new single October and April. Wallpaper and background images in the The Rasmus club tagged: the rasmus pictures album.